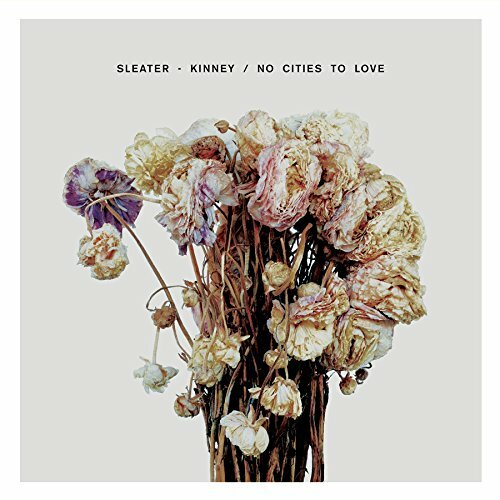 After a decade long breakup, Sleater-Kinney reunited to release their 8th LP No Cities to Love in 2015 and it sounds like no time has passed at all. Fun and ferocious in all the best ways, No Cities to Love is a taut collection of tunes from the hardest rocking ladies in the industry. Welcome back Sleater-Kinney, we missed you. Read the Compact Discography review of No Cities to Love here. Part of me feels like a sell-out and a square by putting Adele’s record crushing third LP 25 on this list. The other part of me shamelessly puts 25 on repeat some days because it’s a damn good record and she’s damn good singer and to me it doesn’t matter if 7 billion people bought her album or 7 people bought it – 25 is dynamite. Carly Rae Jepsen is one of my favorite stories of 2015. Following her massive 2012 hit “Call Me Maybe”, Jepsen goes rogue and records an indie leaning album of pure pop with help from members of Vampire Weekend and Blood Orange. The album is a commercial disaster but gets rave reviews from indie music blogs and now she has a bizarre cult following of poptimists and indie heads. The acclaim is well deserved and even though it will almost certainly never rally and sell millions of copies, E•MO•TION is a hit. 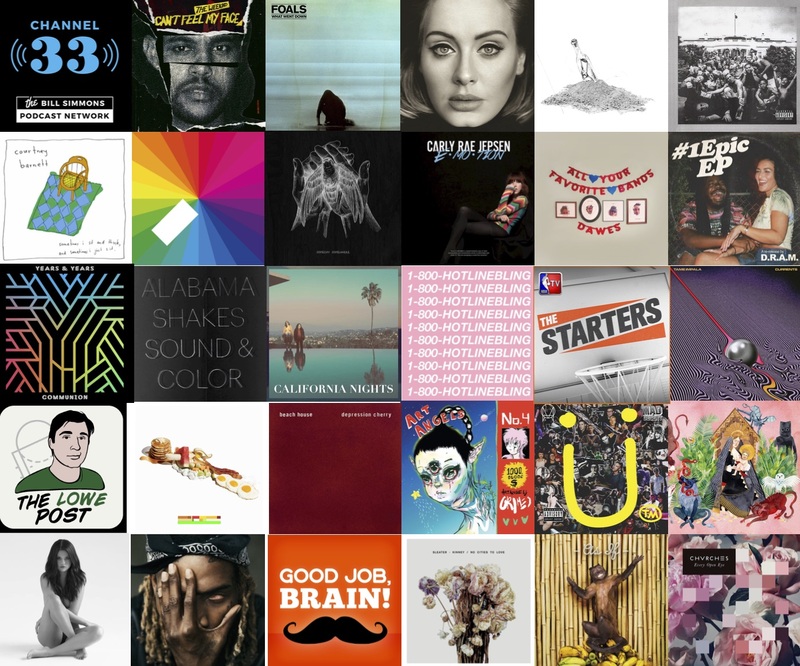 Read the Compact Discography review of E•MO•TION here. If you love synthesizers and fun, you’re going to love Every Open Eye. The rising Swedish craft pop heavyweights’ sophomore album builds on the strength of their debut The Bones of What You Believe and elevates the band to new heights. 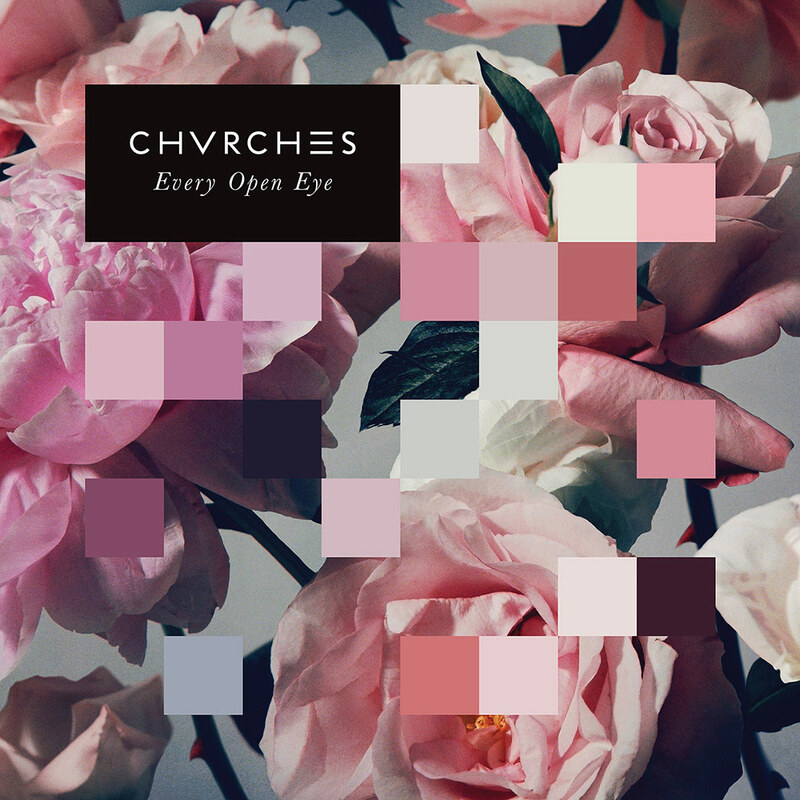 I just love CHVRCHES and I can’t wait to see what they do next. Read the Compact Discography review of Every Open Eye here. Just yesterday, Youth Lagoon aka Trevor Powers announced the end of Youth Lagoon. 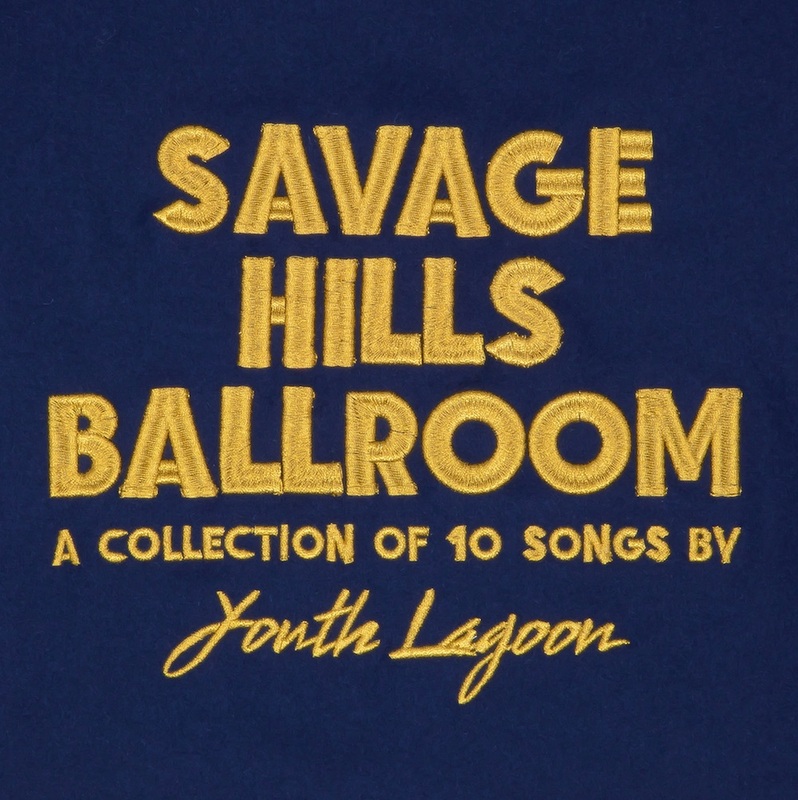 Savage Hills Ballroom is Youth Lagoon’s third and final album. This tour will be Youth Lagoon’s last. I’m really bummed out about it because Savage Hills Ballroom feels so much more like a beginning than an end. This strange and beautiful record was one of my favorite releases from 2015 and now I’m just sad. Read the Compact Discography review of Savage Hills Ballroom here.